Our mission is to facilitate life-changing experiences that encourage young people to personally grow and have fun while connecting with God, staff, and friends. 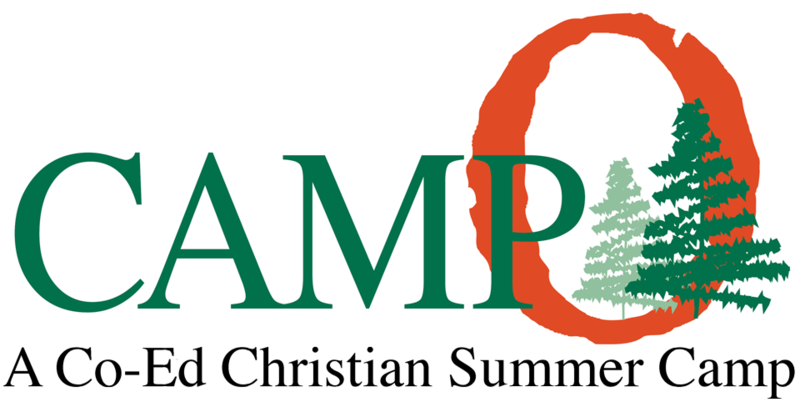 Camp Otyokwah aspires to be a resource to families and provide innovative year-round experiences to help build faith in young people. We'd love to tell you about our core values. Click here to learn more. Otyokwah Camp and Retreat Center began in June 1947 under the foresight and leadership of the Churches of God, General Conference. Its purpose has been to provide the setting and facility for fellowship, nurture, and ministry to people of all ages. Over the years at Otyokwah Camp and Retreat Center, many people have come to know Christ, been baptized, made friends, had enjoyable times, and made many memories. With a program based on biblical principles, many campers have been led to a relationship with God the Father and His Son, Jesus Christ. Summer camping ministry has consistently been an instrument to reach young lives with the importance of personal relationship with Jesus Christ.